Nordenskiöldsloppet | Världens äldsta, tuffaste och längsta skidtävling! 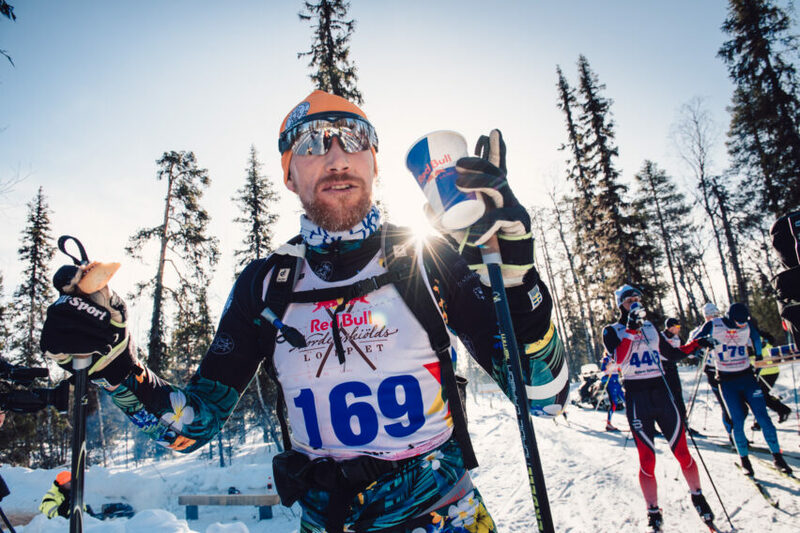 After 220km of double-poling in the longest cross-country ski race in the world Norway’s Andreas Nygaard narrowly took his third victory in the event. In the women’s race, Nina Lintzén from Sweden replicated her 2017 victory, despite having given birth only five months prior to the race. Want to know how this years race developed? Find our live reporting right here! With only a few more days left to the start the question is if there’s a name on the longest start list so far that can challenge the Norwegian long distance star and stop him from making the title hattrick. 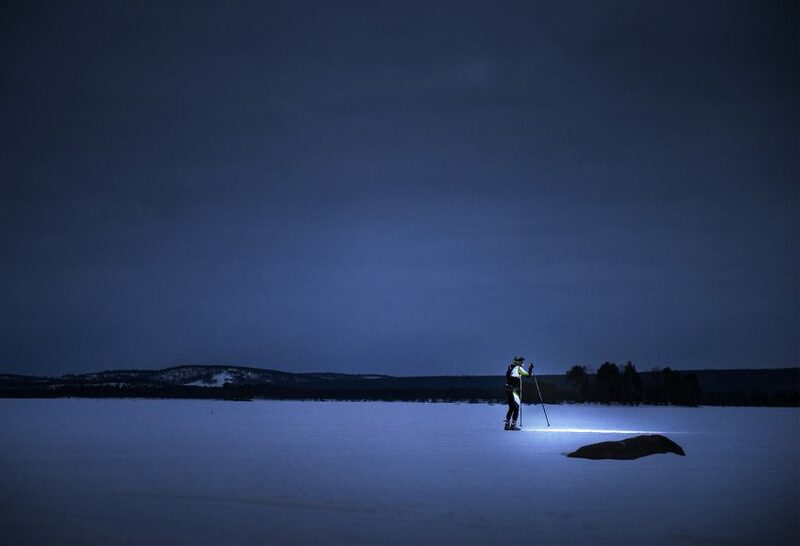 On Thursday, February 28, Teemu Virtanen and Jan Erik Länta & Co skied from Mora to Sälen and back. That was 180 tough kilometers. 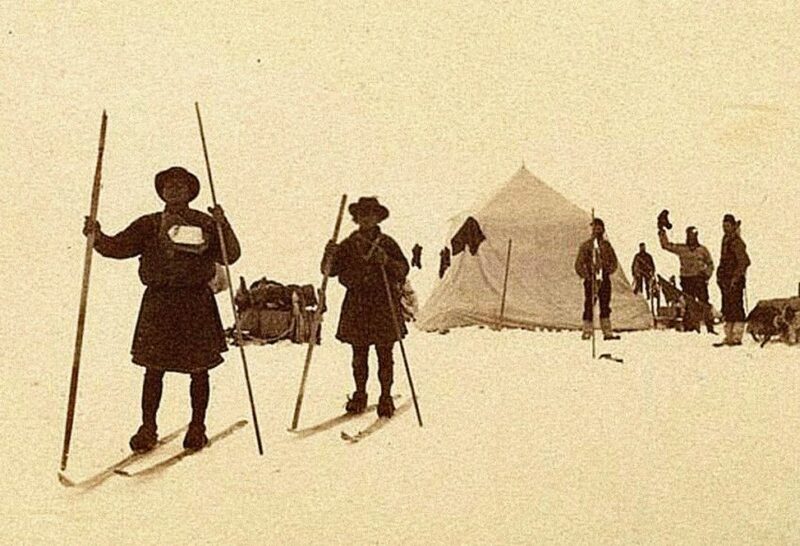 In 1884 polar explorer Erik Adolf Nordenskiöld held a competition to prove that it was possible to ski long distances in a short time. It became one of the world’s first, toughest and longest races. 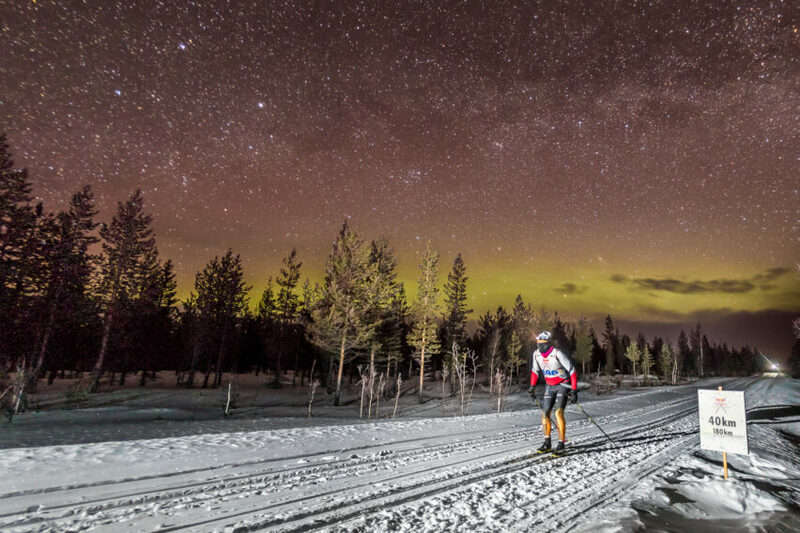 Pavva-Lasse Nilsson Tuorda won, having skied 220km’s in 21 hours and 22 min’s. Now you have the chance to ski in his tracks. 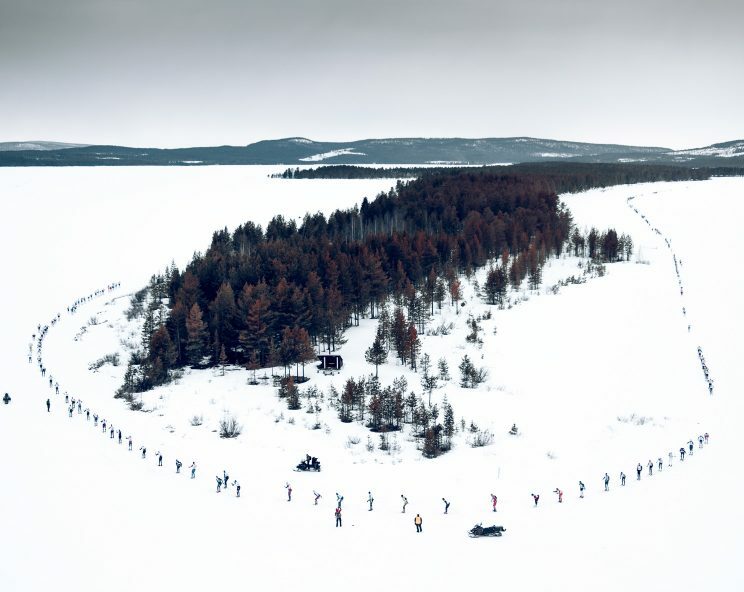 The world’s toughest and longest ski race. 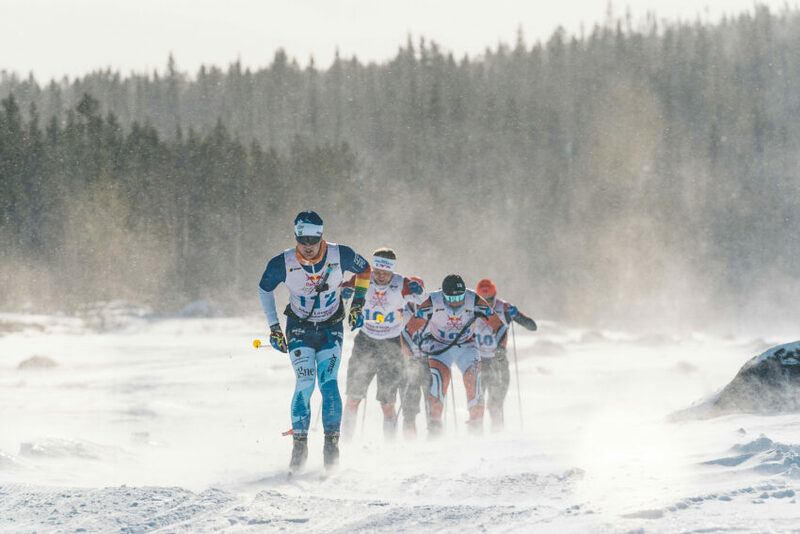 Nordenskiöldsloppet is a 220km ultra race and a completely new type of challenge for modern skiers. 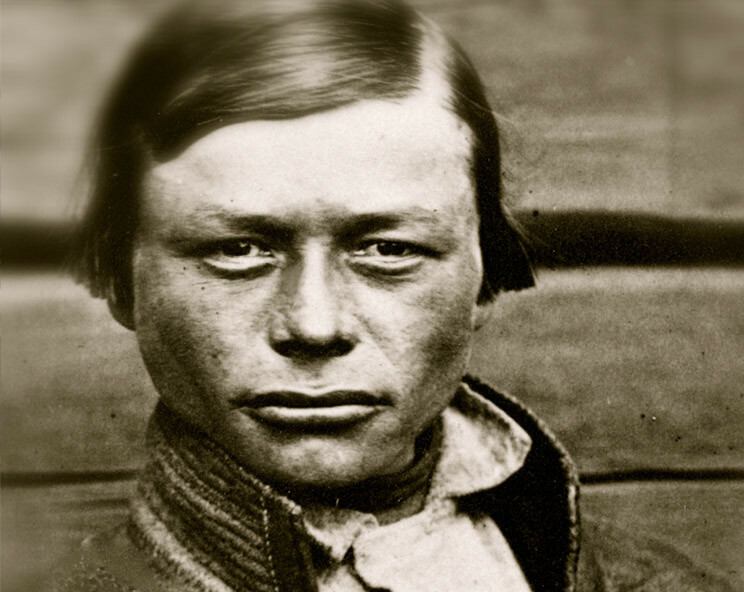 On the 24th of March 2018 participants will leave Purkijaur in a race dating back to the 19th century. 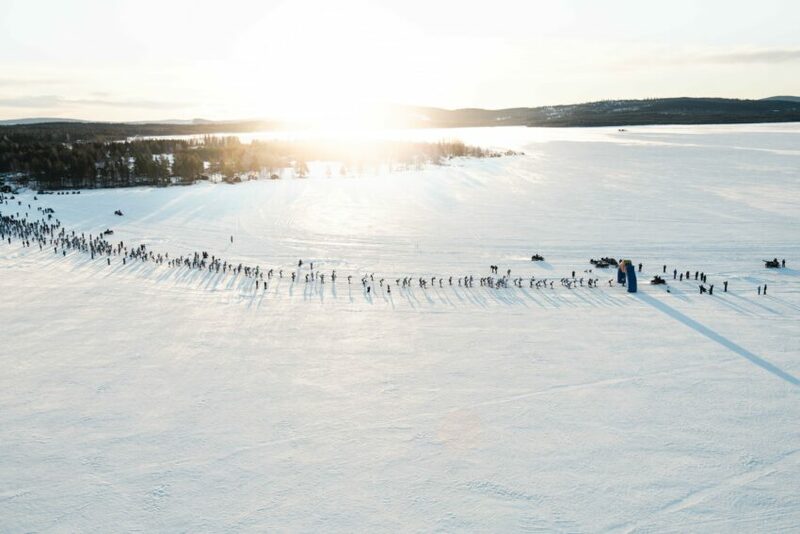 With a track above the arctic circle, the contestants will be put up to a real tough challenge. Are you ready to tackle the world’s longest race? Take on a challenge that is both tough and scenic. 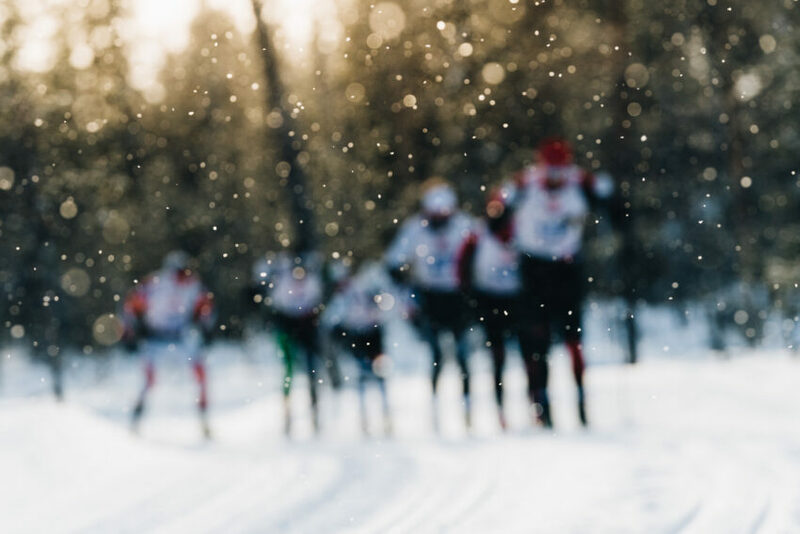 The 220km’s long race stretches across beautiful winter landscapes along Luleälven. A race with historical background. 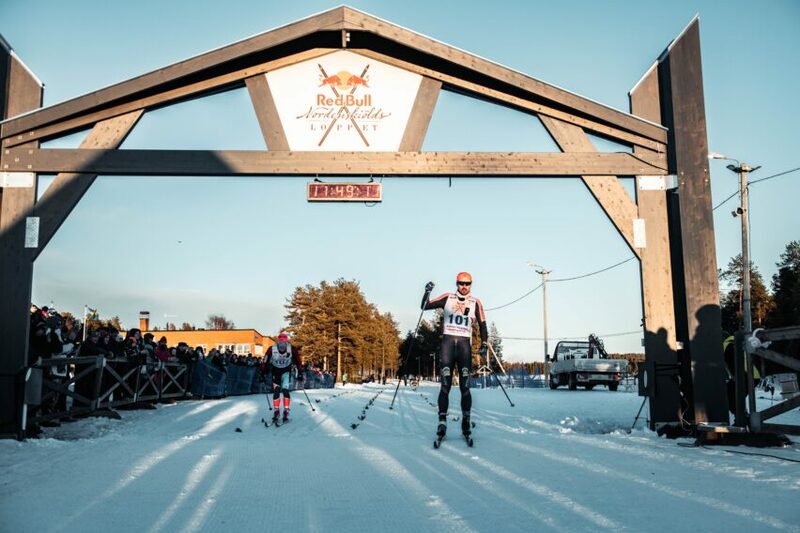 Nordenskiöldsloppet follows the original track from 1884 as close as possible, you’ll almost ski in Pavva-Lasse Nilsson Tuord’s tracks. 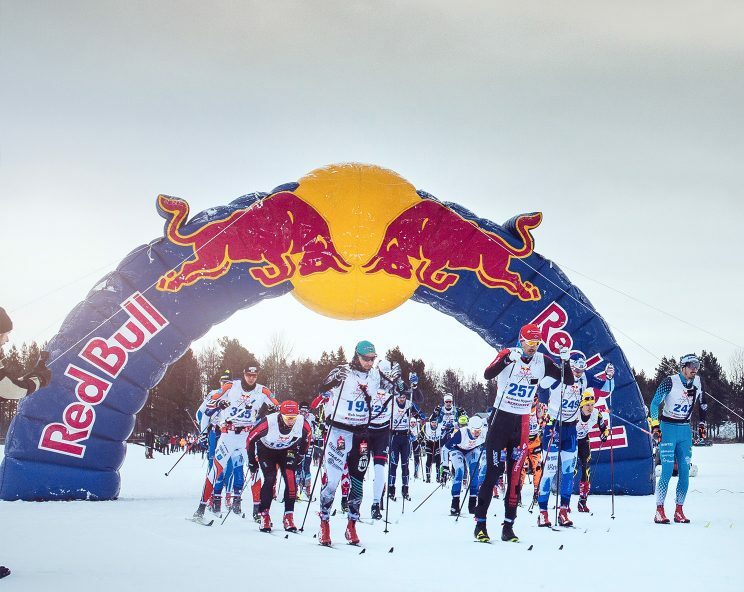 500 tough skiers will be standing on the starting line and heading off together. Can anyone of them be faster than the record of 21 hours and 22 minutes? Follow and share your journey to #nordenskiöldsloppet.